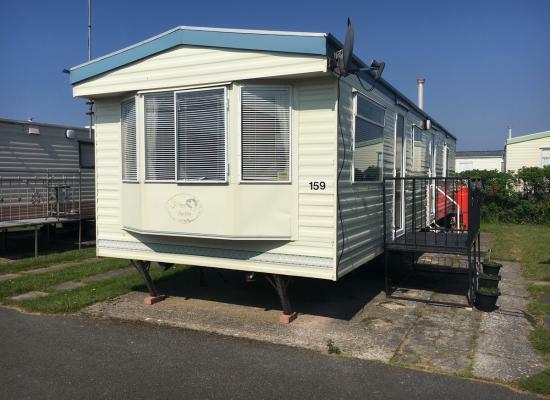 ***ENQUIRE FOR FURTHER DATES IN VARIOUS OTHER CARAVANS*** This is a clean, well maintained caravan situated on a friendly welcoming site Owens Caravan Park offering families and couples of all ages a great value holiday. 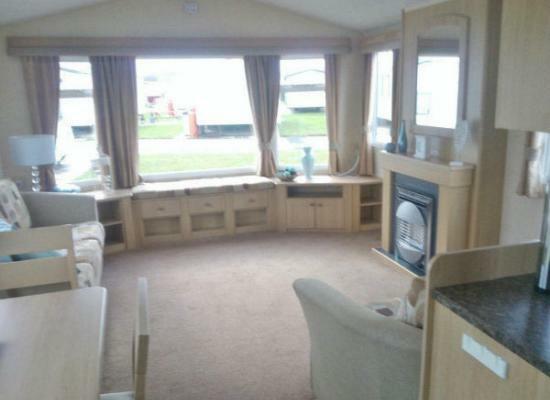 Large modern spotlessly clean caravan, wide steps onto varander 3inches high, 2 bedrooms , one with double bed and one with 2 single beds also 2 single fold up beds that fit in the living room area. 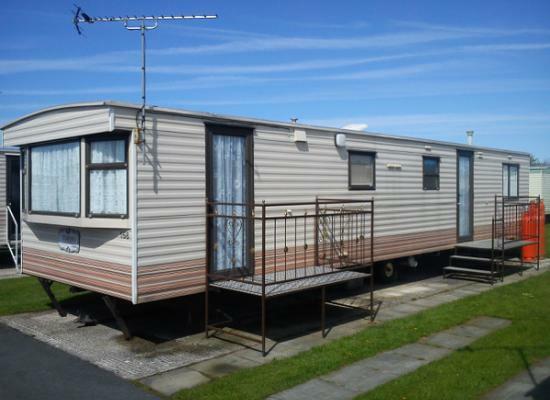 Owens Caravan Park is a well run family owned caravan park. Our caravan for hire is clean and well maintained and is just 5 minutes from fairground attractions, local pubs and beach. 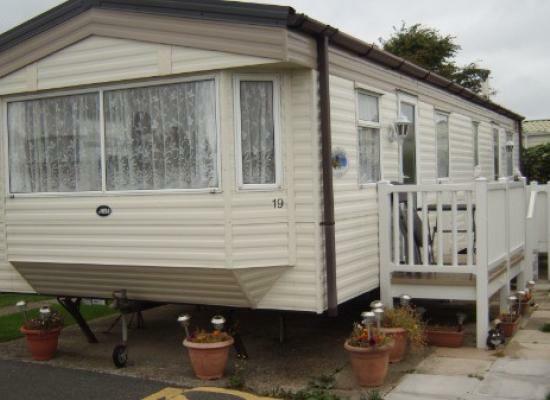 Owens Caravan Park Towyn North Wales, Is a lovely place, 6 berths, 2 bedroom Caravan available. Owens Caravan Park is a quiet friendly, family camp. our dates run from Saturday to Saturday We have Mon to Fri breaks. during the season on request. When you holiday at Owens Caravan Park you are situated close to various seaside resorts such as Towyn, Rhyl and Colwyn Bay which are great places to take the family for an ice cream or fish and chips. Further afield you have the many attractions that North Wales has to offer including a glorious coastline, the Llyn Peninsula and its beaches plus of course the Snowdonia National Park. Snowdonia is known for offering landscapes from high mountain ranges to tranquil lakes, plus you have plenty of forest trails that can be explored.